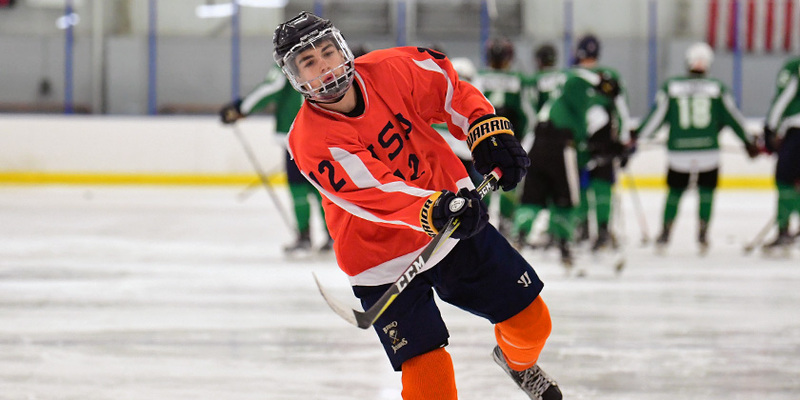 In a recent article written for The New England Hockey Journal, columnist and scout Jeff Cox went to work building his list of the top 2001-born players from the New England Prep ranks not currently committed to an NCAA Division I hockey program. 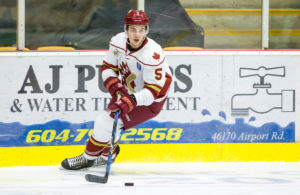 Listed at #1 among all forwards was Pittsford, NY’s Casey Severo. 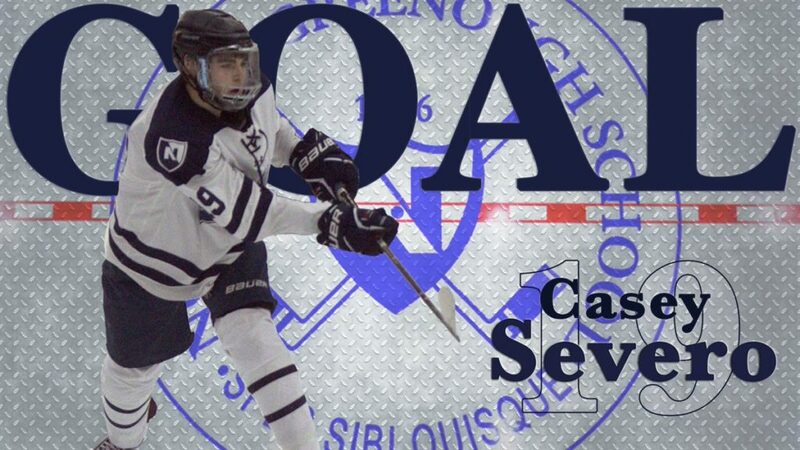 Still just a sophomore, Severo stands 5-foot-11 and 175 pounds and led his AAA team, the Neponset Valley River Rats 16U in scoring this fall. 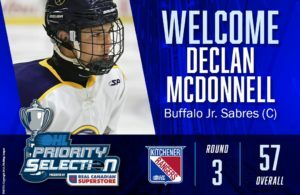 Prior to his move to Prep Hockey, Casey spent the last two seasons with the Buffalo Jr. Sabres program. Serving as team captain last season, Casey not only led his team in scoring, but also helped his Jr. Sabres 15U squad finish the year as the #5 ranked team in the nation.